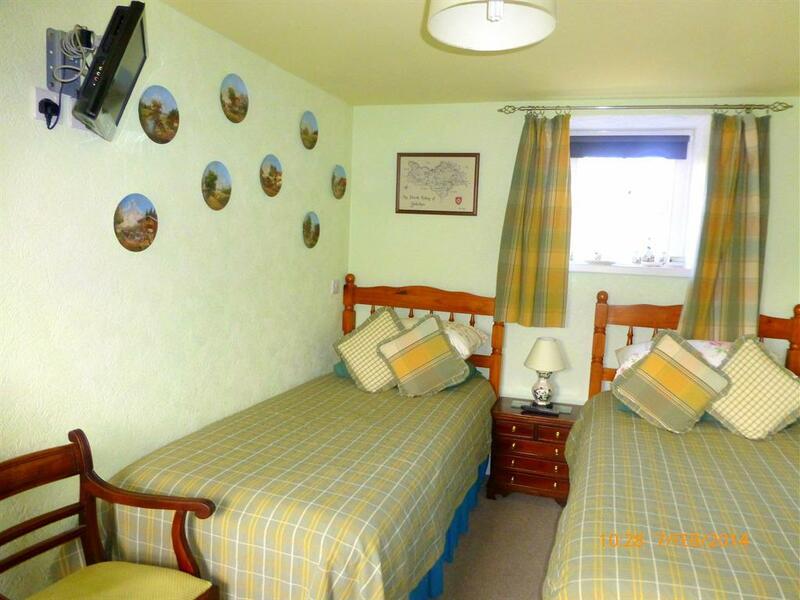 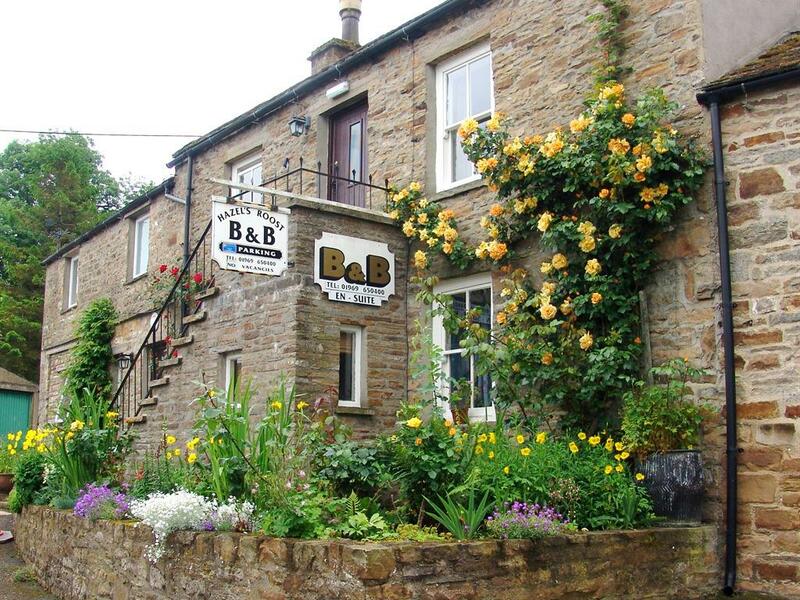 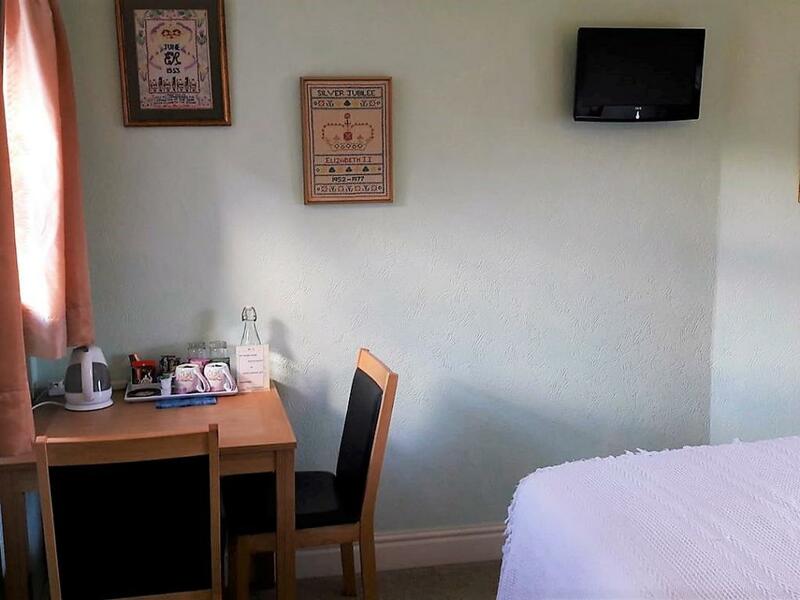 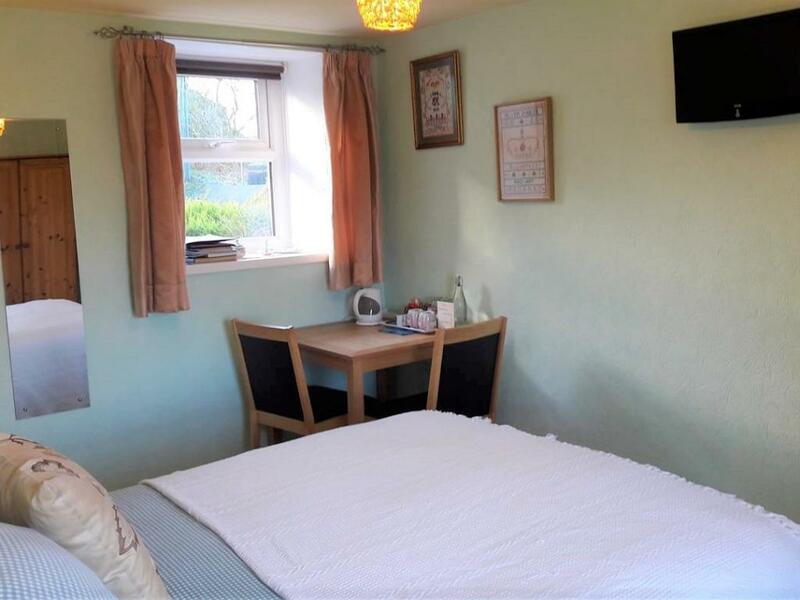 Each room is newly decorated in its own individual cottage style & includes LCD TV, luggage stand, full length mirror, comfortable bed(s), hair dryer, tea and coffee making facilities, information on local attractions plus many little extra personal touches. 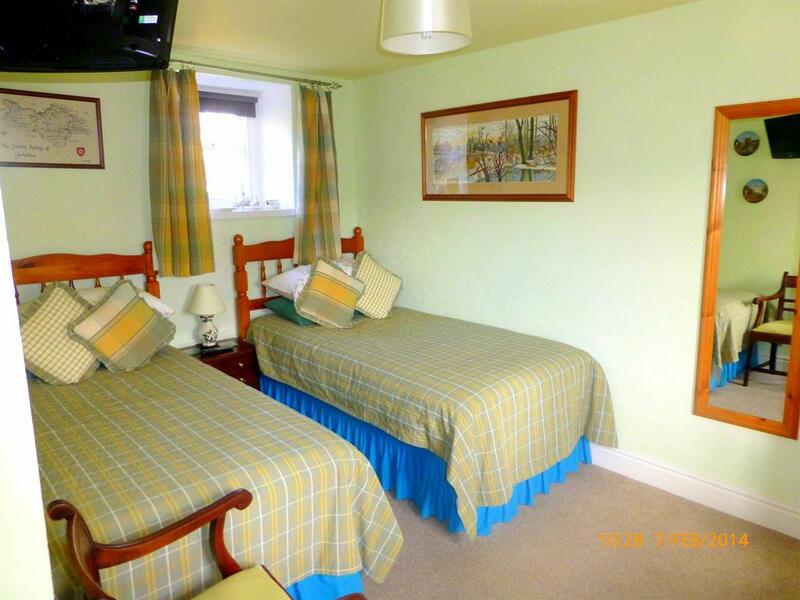 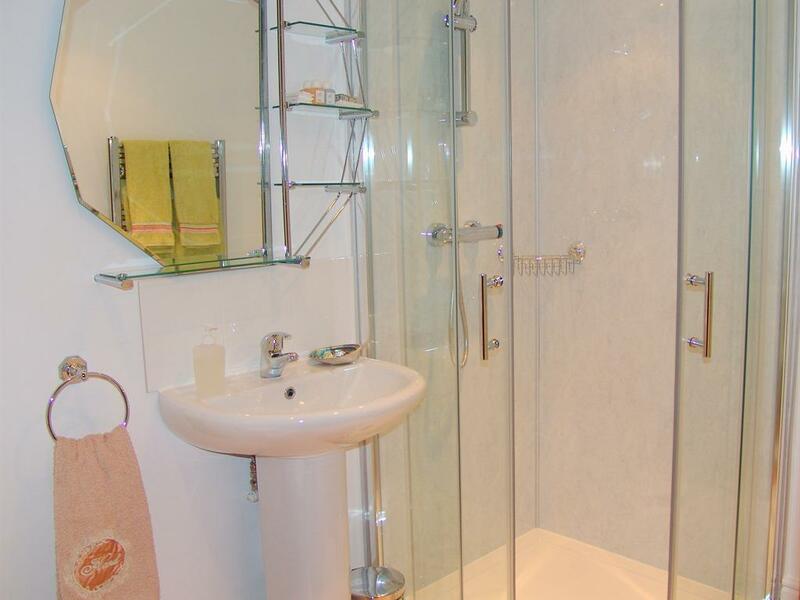 All our bedrooms are En-suite with modern quality showers. Room is newly decorated in its own individual cottage style, has it's own private entrance via outside steps & includes LCD TV, luggage stand, full length mirror, comfortable beds with electric blankets, tea and coffee making facilities, hair dryer, information on local attractions plus many little extra personal touches. 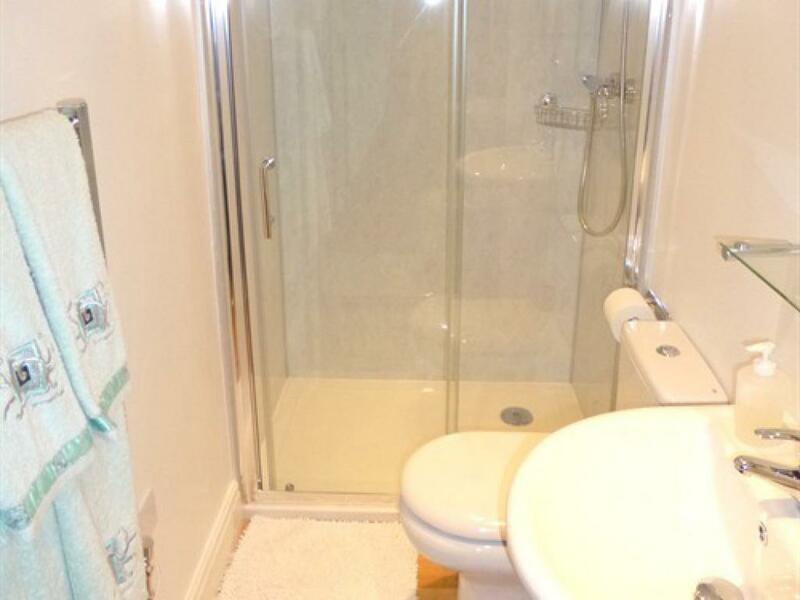 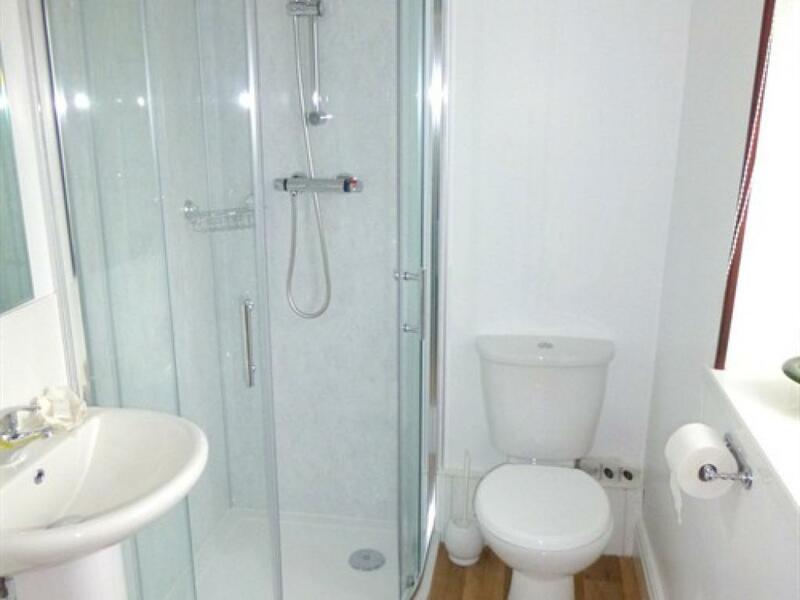 All our rooms are En-suite with modern quality showers.